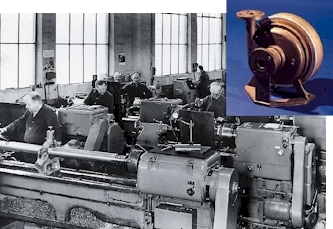 What started out over 60 years ago as a vision of the founder Franz Klaus, developed into today's world's leading manufacturer of sealless magnetic drive pumps. Providing the broadest range of sealless application coverage, Klaus Union is the trusted specialist, when leakage cannot be tolerated. 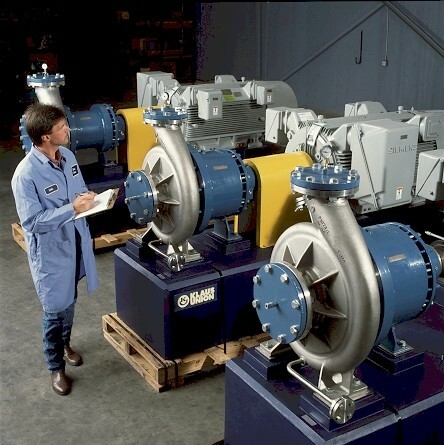 Over 100,000 installed sealless magnetic drive pumps worldwide handle aggressive, toxic and explosive fluids safely and reliable. Serving the Chemical, Petrochemical, Pharmaceutical and other Industries, Klaus Union's scope of products is complemented by a broad range of high quality valves. 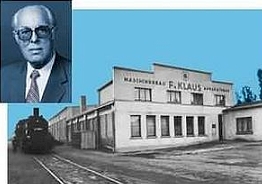 Klaus Union's state-of-the-art design and manufacturing facilities are ISO 9001 certified since 1989 and provide an excellent basis for products of superior quality. Research and development constantly advances the sealless magnet drive technology, resulting in a product that provides safe, reliable, and environmentally beneficial operation. Driven by growing popularity Klaus Union continuously pushes the envelope and expands the range of available hydraulics and sealless magnetically coupled solutions. Our worldwide network of subsidiaries and service facilities provides the same high level of support and technical expertise to all major markets in the world. From Houston, Texas Klaus Union, Inc. supports the North American Market providing 24/7 Service and Support. Factory-trained Engineers and Technicians are on-call at all times and have the experience required for training, commissioning, troubleshooting and repairing. 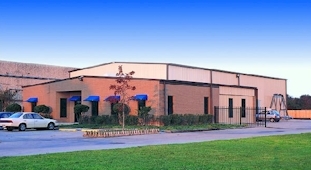 The Houston, Texas facility maintains a broad inventory of high quality sealless magnetic drive pumps and metal bellows sealed globe valves. 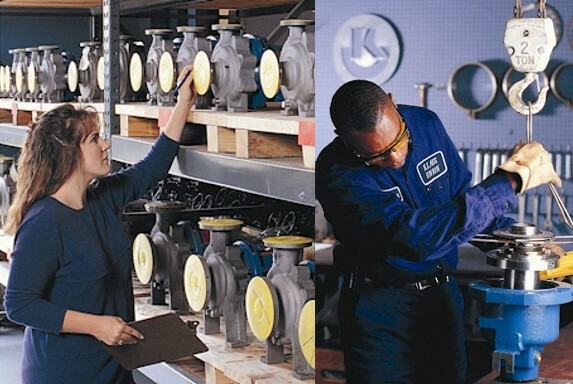 Off-the-shelf availability of pump parts and components guaranties quick turnaround and enables Klaus Union to provide custom fitted solutions in minimum time. In-house fabrication of all base plates allows to meet custom requirements, API and/or ANSI standards. Capabilities for production in a wide range of materials and special needs are provided.